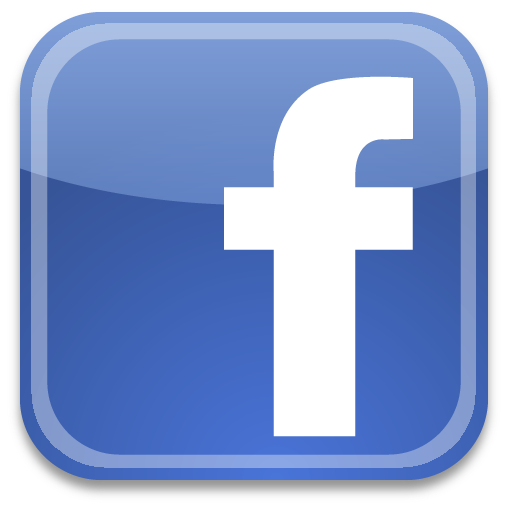 “I started using OC Tax Service quite a few years ago when I opened my own business. Mary Ann Jordan helped me set up my bookkeeping and tax accounts. Since then, my business has grown and grown. She was always available to assist me in all of the requirements I needed when adding employees, etc., and handled my payroll taxes. Over the years, she also timely filed my own income taxes and was very patient and kind answering all of my questions along the way. She truly put my mind at ease. 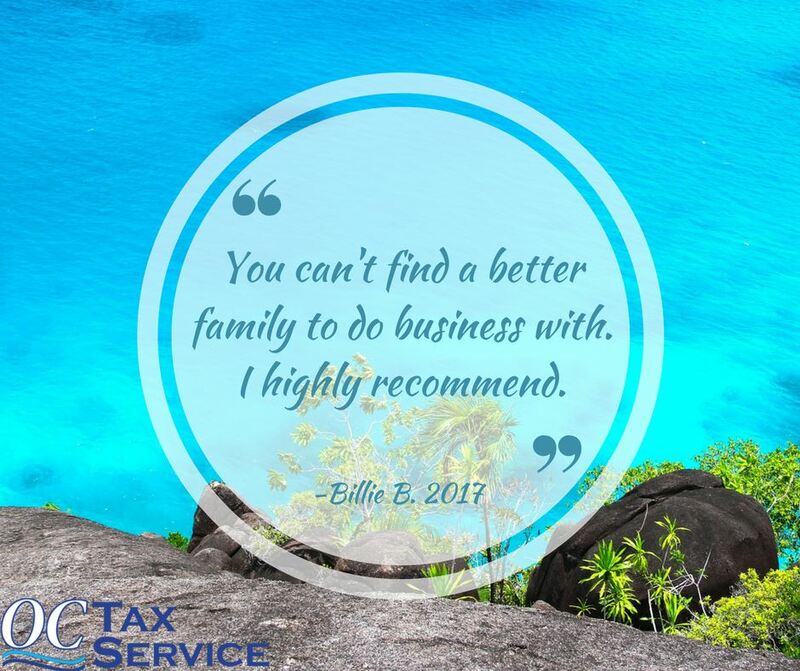 I highly recommend OC Tax Service.” 5 stars on Google – Karen T.
“OC Tax helps assists me every year and it truly is a pleasant experience. I do not know how I would get anything done without them. Very thankful I found such a trustworthy, timely, and helpful company to help me with my tax preparations.” 5 stars on Google – Kathy R.
“Couldn’t choose better,professional,friendly and very prepared” 5 stars on Google – Francesco M.
“We’re grateful every year in April for OC Tax Services and Mary Ann Jordan helping our family with tax filings and accounting.” 5 stars on Google – Jeff J. “They are amazing at what they do. Very kind and professional, would recommend them to anyone!” 5 stars on Google – Victoria R.